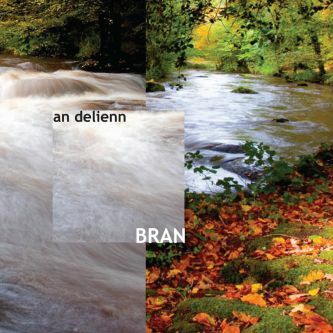 Clever and catchy songs accompanied by great vocals have placed the band at the top of our folk-rock scene. 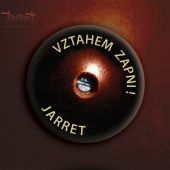 Jarret’s new album features ingenious lyrics and musical elegance. The producer, Peter Binder, managed to balance these attributes in the fifths studio album with the playful title Soulásky & Samolásky (i.e. Co-loves and Self-loves) and supported that cache of exceptionality of Jarret in the contemporary folk-rock. 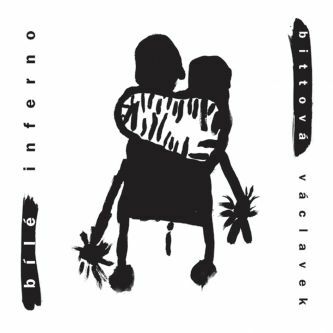 A new album from these folk-rock stars from Liberec also means the beginning of a new era of the band. 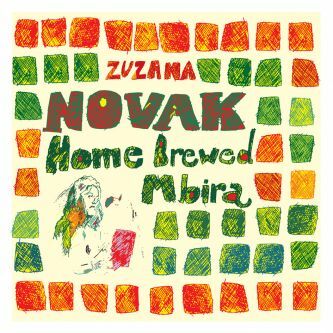 Soulásky & Samolásky is the first album which is not based on the work of their main author, Bohouš Vašák. 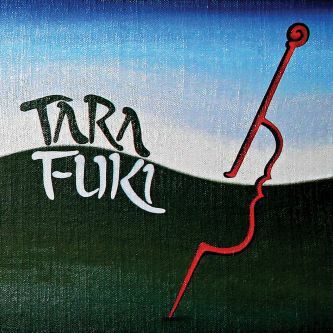 The founding member of Jarret, Marek Štulír, pierces the motto of the album. “When we were working on the songs which we were about to record, we recalled the words of one classic and it was clear, that it is the motto of our new record - I only know three types of songs. How he loves her but she doesn’t want him. She loves him but he doesn’t want her. Or about drinking.” You can recall this quote while listening to the album Soulásky & Samolásky quite a few times. Inner confessions about loneliness and longing, about unhappy loves, or happy loves with bad endings, form a substantial part of the new album (and one song about drinking is there too). However, Jarret can present these topics in their songs with ironic rawness or sometimes with grace and ease, and so there’s no oppressive atmosphere when listening to the album. A ballad is followed by reggae, blues is replaced by rock, even disco gets its space. The genre fusion is yet another typical identifying feature of the band. 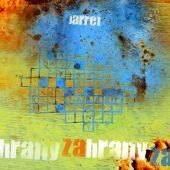 Like their previous albums Za Hrany and Vztahem zapni, Soulásky & Samolásky is also very consistent, despite its genre crossover, and Jarret simply remains Jarret. 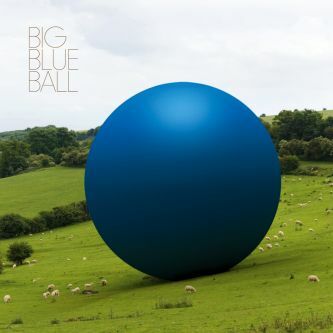 Sound-wise, this new album will definitely bear even the toughest comparisons despite the fact that the studio version is not too different from the live production of the band. The approach of their music director, Peter Binder, further enhances the distinctive style of the band. A dynamic album is created, where the musicians are not scared of quiet and intimate moments, or intense rawness and gradation. The dense rhythm section of drummer, Tomáš Piala, and bass player, Marek Štulír, electric and accoustic guitars of Michal Kadlec and the piano of Daniel Hutař creates a solid pedestal for the beautiful voice of Hanka Skřivánková. 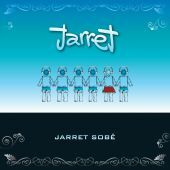 Jarret’s playfulness is then noticeable in tiny musical details, whether it is a special rhythm or unusual sounds. 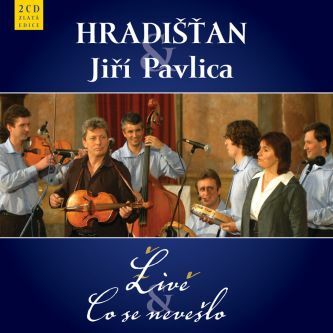 The guests on this album are both of the producers - Peter Binder and Lukáš Martínek, the permanent guest of the band and the brass player Jan Provazník aka Mr. Ropeman, and Tomáš Křemenák on accordion. Soulásky & Samolásky is definitely different from the previous albums of the band. 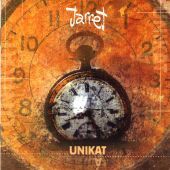 Jarret grew out of their teenage years and their insight into the song selection and their attitude towards music has moved on. Everything has its motion and progress. Jarret’s new album is clear proof of that.